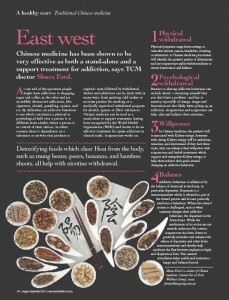 Chinese medicine can be used as a adjunct treatment for suffers of addictions by supporting Western medicine interventions and by helping patients manage their stress. 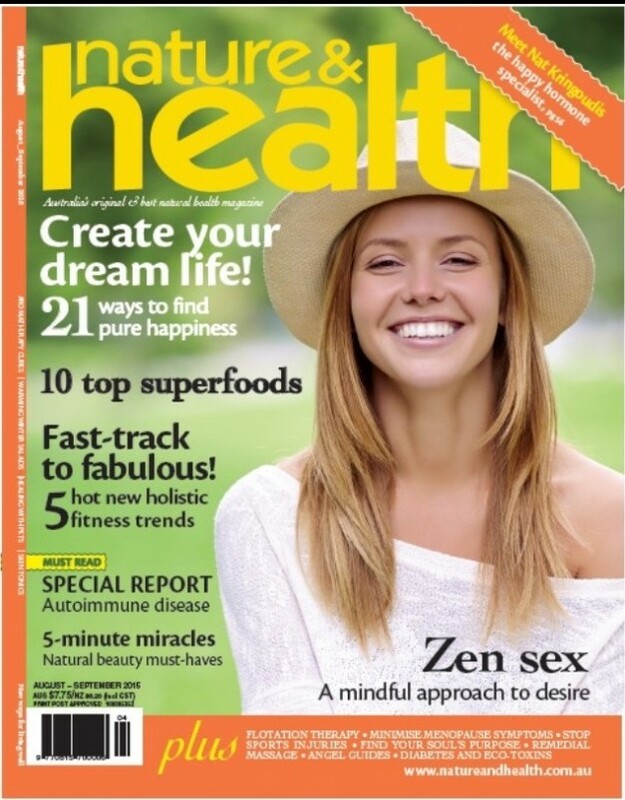 There is continuing research about how acupuncture influences the brain. 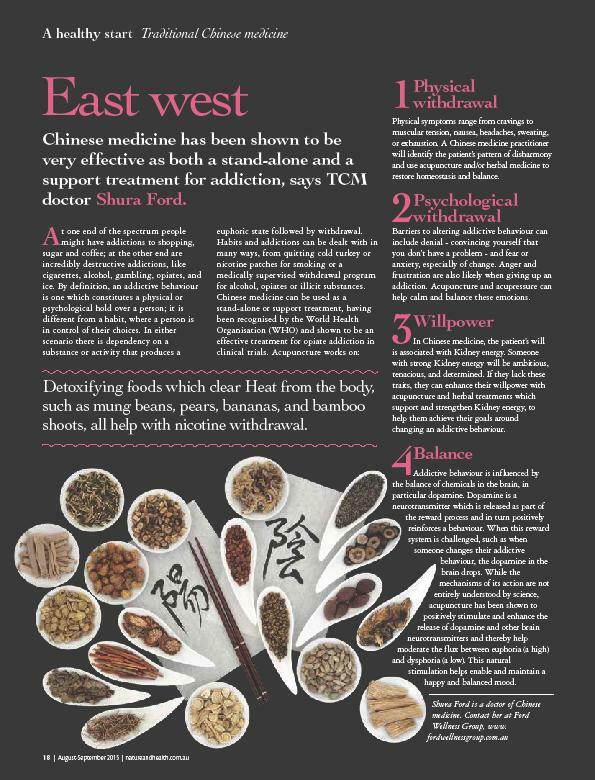 This feature article explains the Chinese medicine interpretation of addiction and gives 4 ways Chinese medicine including herbal medicine, acupressure and acupuncture can support someone struggling with addiction.